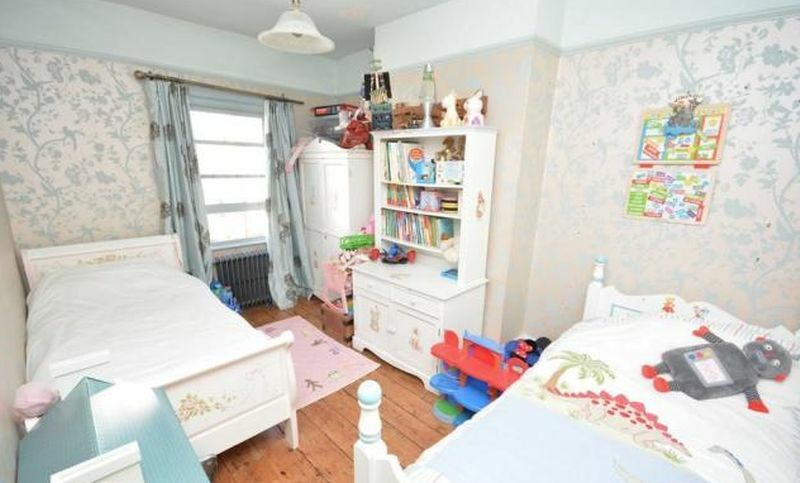 Wedge estates are delighted to offer this period 3 bedroom property situated in the town centre of Shoreham by Sea. 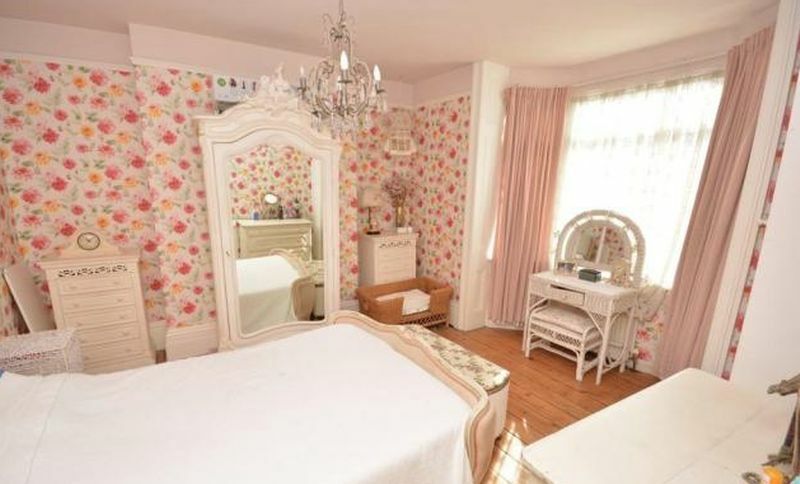 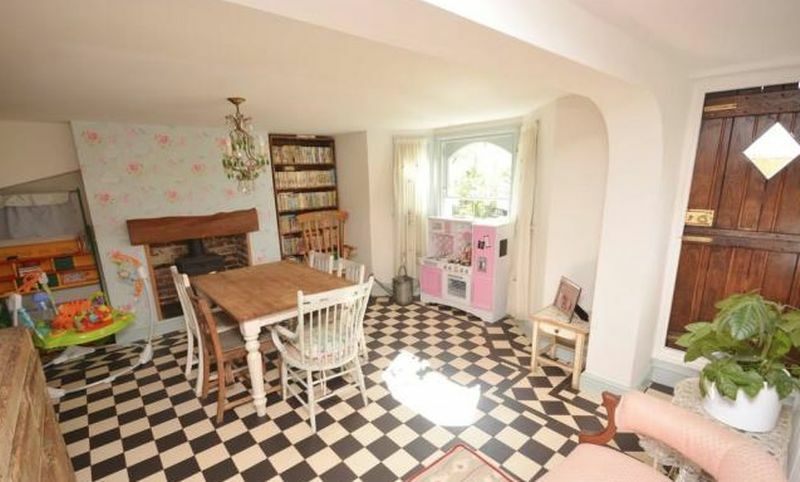 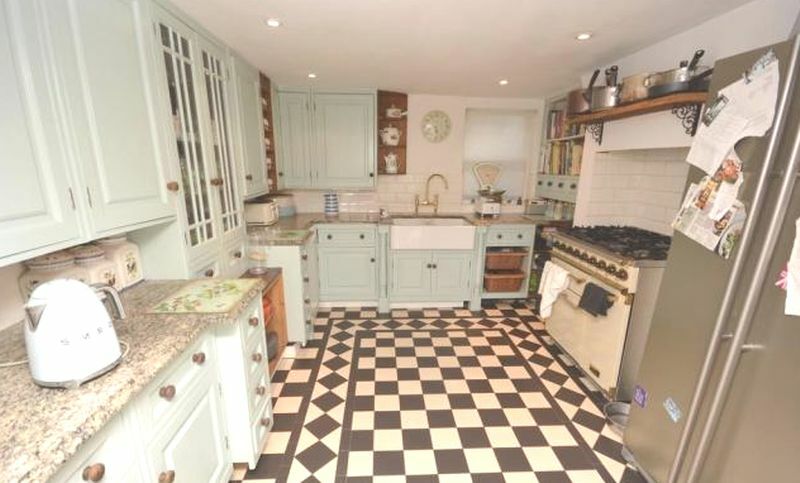 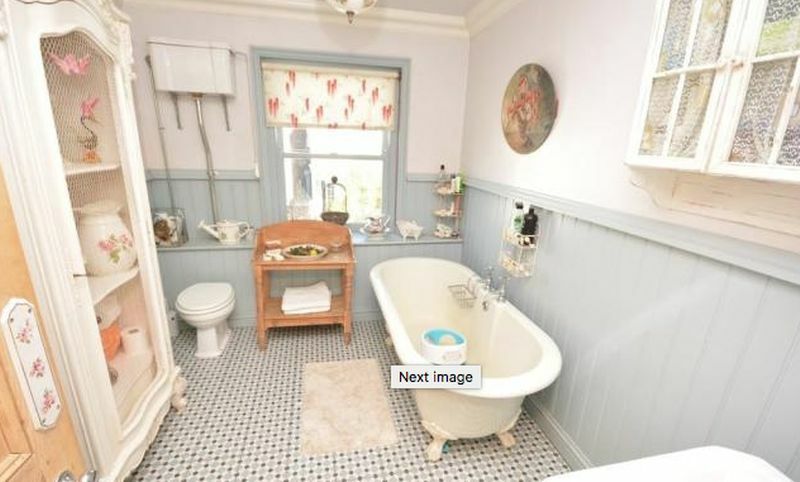 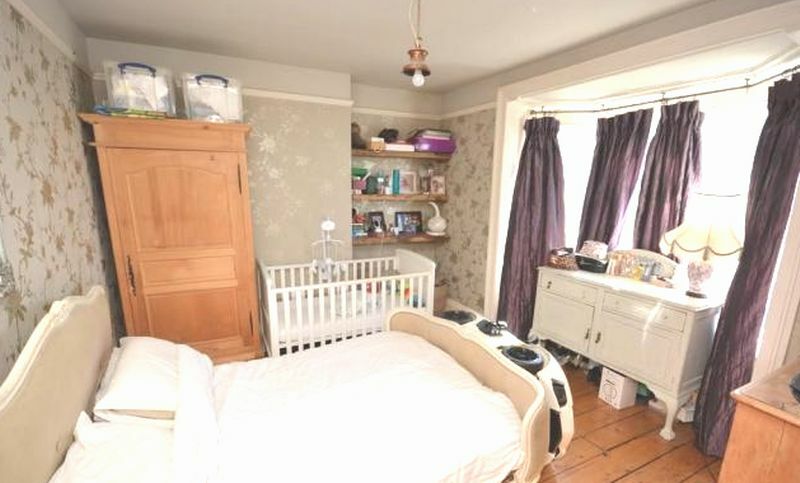 The property has many period features which need to be seen to truly appreciate. 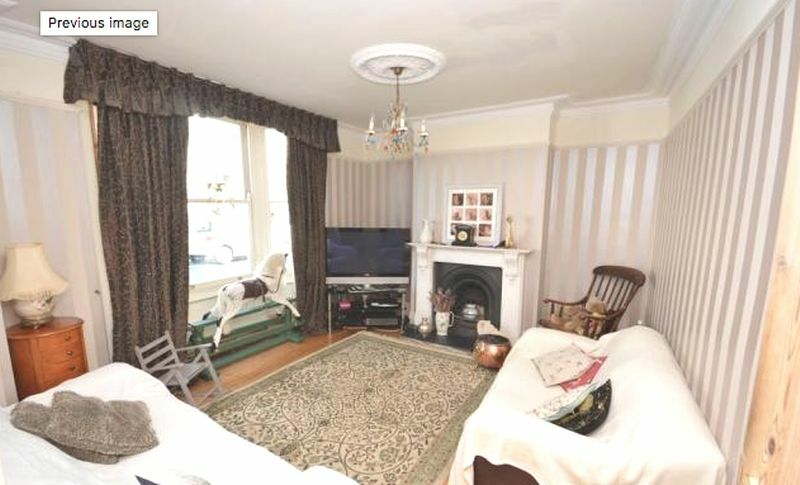 Arranged over three floors the property comprises, Spacious lounge with victorian inset fire place, original wood floor, ceiling rose, picture rail and cornicing, refitted modern kitchen with victorian feel granite work surface with wall and base units, dining area with matching victorian style floor tiles. 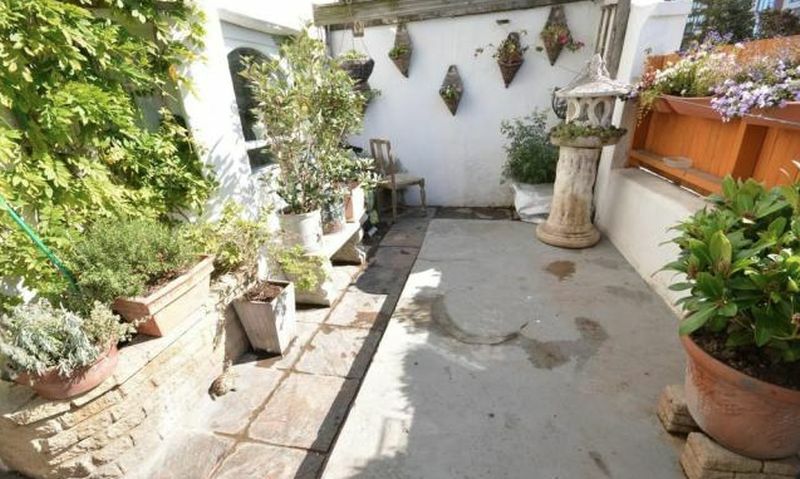 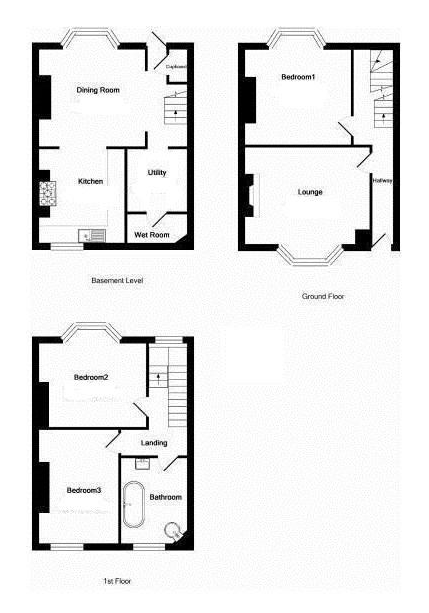 Utility area, wet room, family bathroom / WC, to the rear of the property is an attractive south facing court yard garden. 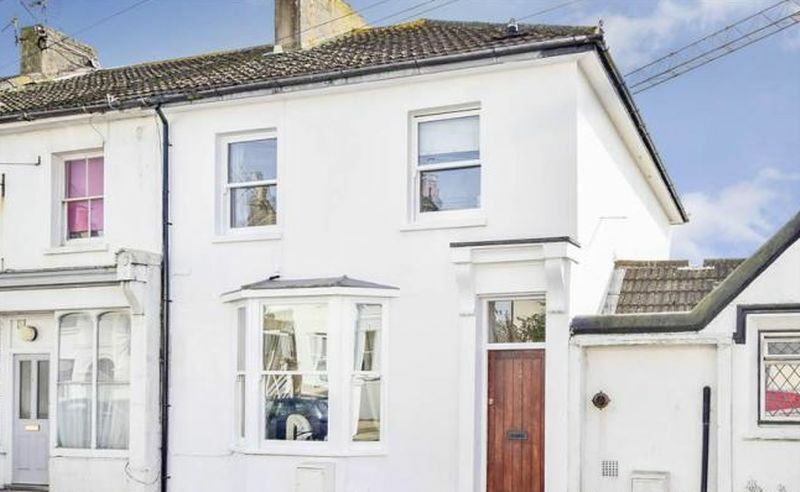 Shoreham town centre with its array of shops, cafes and bars are close by and Shoreham mainline railway station is within easy walking distance giving access to London Victoria within the hour.